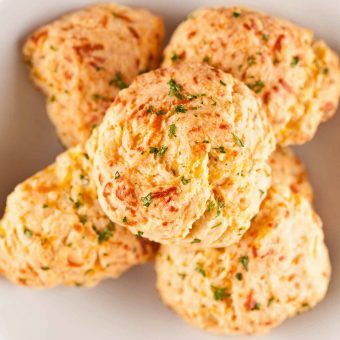 Try one of our simple recipes for homemade biscuits including sweet potato, cheddar-garlic and more. 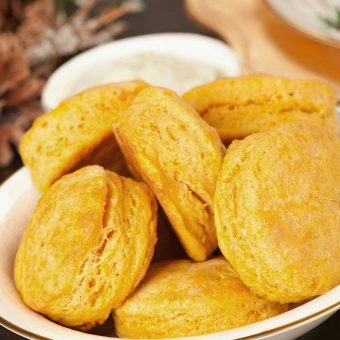 Flaky, flavorful and mildly sweet, these easy sweet potato biscuits are great for breakfast sandwiches, or as an accompaniment to main dishes like baked ham. Flavored with sharp cheddar cheese and basted with warm garlic butter, these fluffy buttermilk biscuits are the perfect accompaniment for soups and chili.